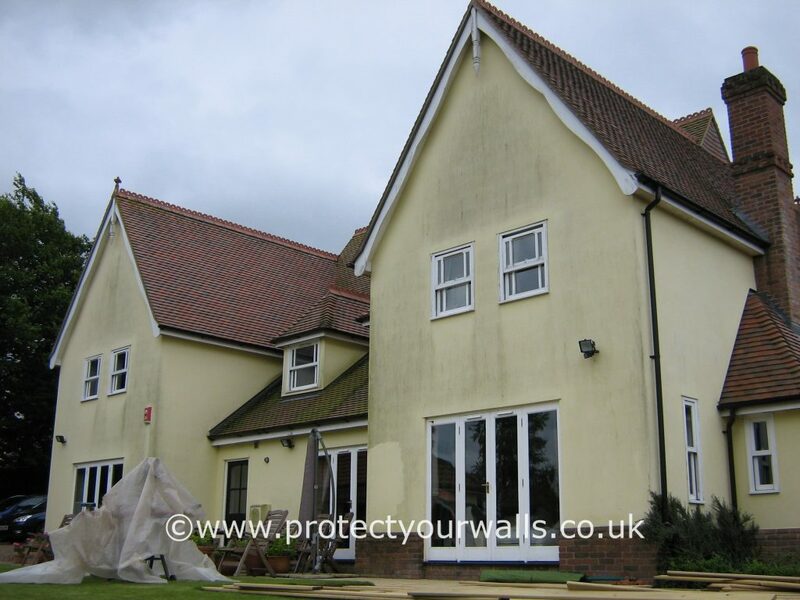 Apex Coating Services are specialists in exterior wall coatings, house painting, and render systems that completely transform and protect your property. We are based in Dartford and Chelmsford but provide a first-class service throughout London, Greater London, and surrounding areas. With 29 years of experience in the wall coatings industry, Apex Coating Services is committed to working at the highest standards and use only the finest quality materials from market-leading suppliers. 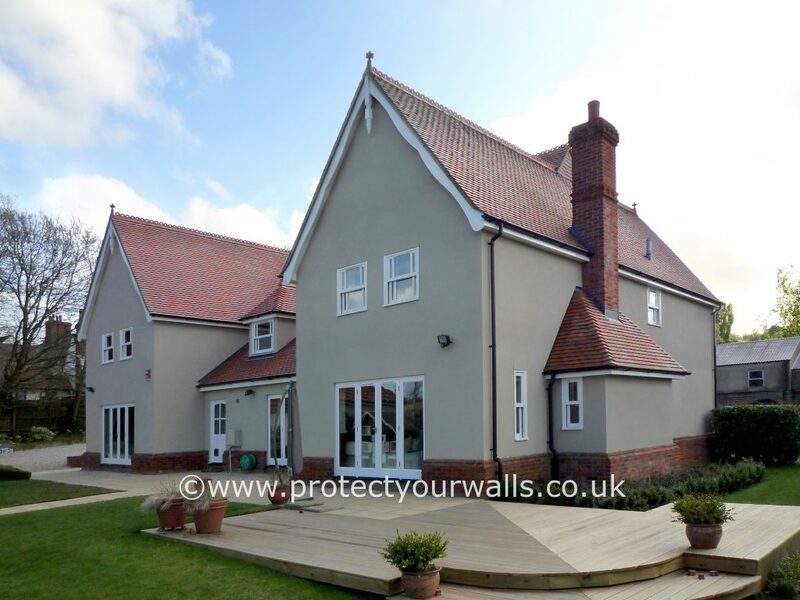 Our exterior coatings and renders have long life spans and are available in a variety of colours and textures which can be applied to a range of surfaces including brick, pebbledash, spar dash, roughcast, and cement render to rejuvenate any property. 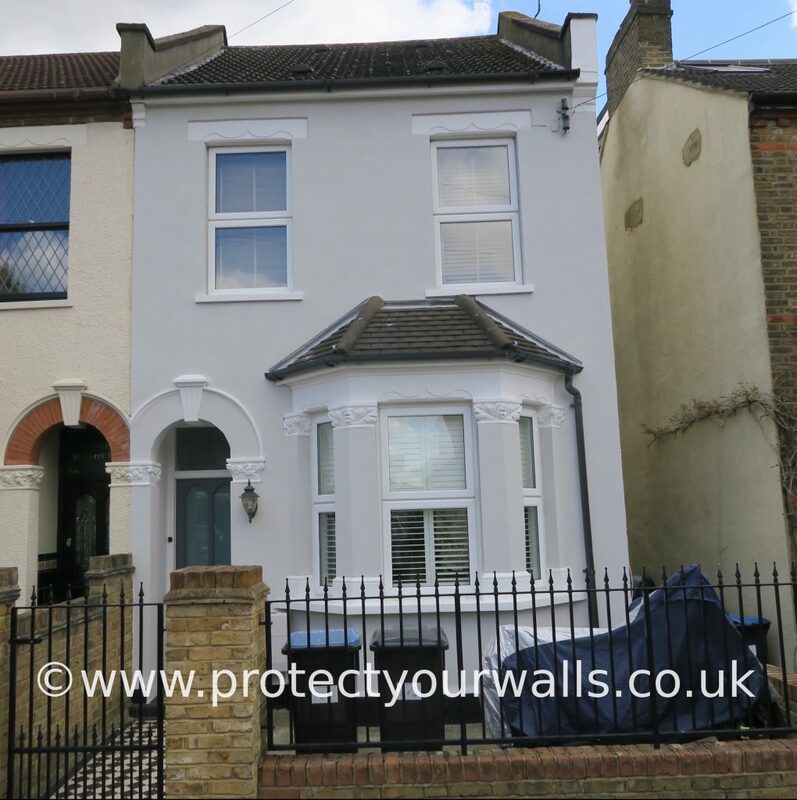 We have updated and refurbished a variety of properties in London and surrounding areas with our exterior walls coatings and rendering services – learn more about our projects here. These are a few testimonials from our happy customers. Read more testimonials here. Steve did a really lovely job on the house and was a really lovely chap at all times. Very courteous and friendly. 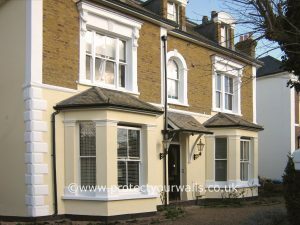 the house looks gorgeous and we are delighted with the final effect. Neighbours are impressed with it too! 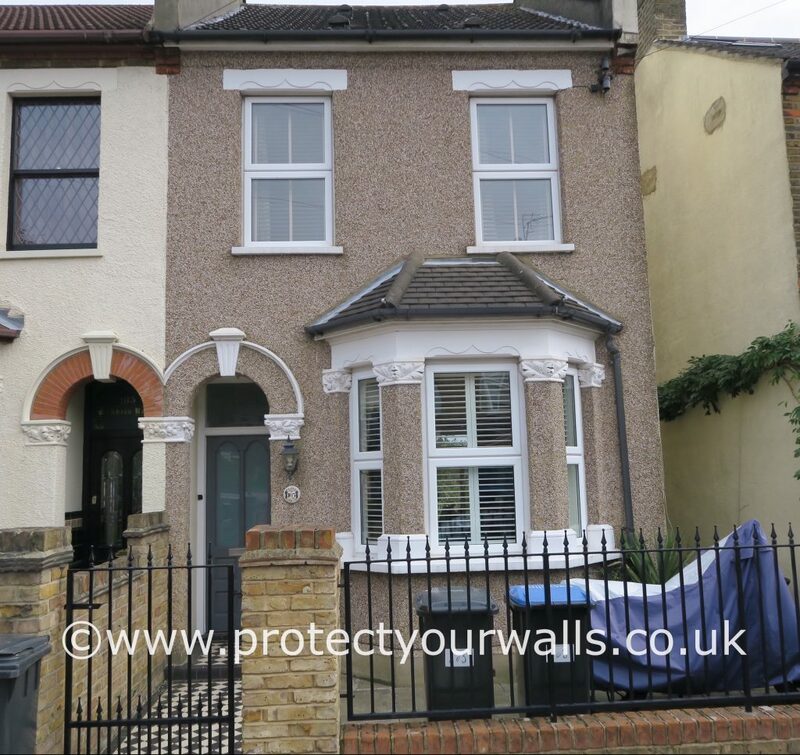 Barking, Barnet, Beckenham, Belvedere, Bexleyheath, Blackfen, Blackheath, Bromley, Catford, Chislehurst, Clapham, Crayford, Croydon, Crystal Palace, Dagenham, Deptford, Dulwich, Ealing, Edgware, Eltham, Enfield, Erith, Fulham, Greenford, Greenwich, Hampstead, Harrow, Hendon, Hounslow, Ilford, Kidbrooke, Kingston, Lewisham, Orpington, Putney, Rainham, Richmond, Romford, Sidcup, Sutton, Tooting, Twickenham, Wandsworth, Welling, Wembley, Woolwich. 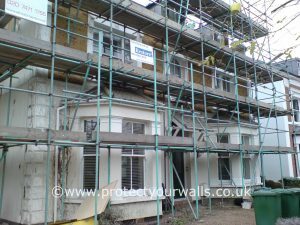 If you are in London and your property requires exterior repairs and refurbishment, contact us for your free quotation and transform your property today.